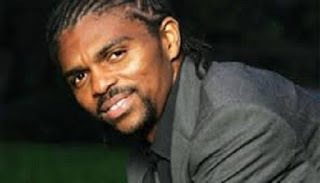 Nigerian football legend Nwankwo Kanu is to launch what is believed to be the largest lottery in Africa. Funds raised from the new lottery game will support the Kanu Heart Foundation (KHF), the former footballer’s charity, and help build a specialist cardiac hospital in Abuja, Nigeria. Running in conjunction with AfroMillonsLotto, the KHF lotto will offer a jackpot starting at N1bn (€2.4m/$2.8m). KHF lotto will donate 20% of the proceeds of each ticket sold directly to the KHF. “We are excited to launch this major fund-raising initiative for the Kanu Heart Foundation and hope people support it by buying tickets, helping us to build a new heart hospital for Nigeria, Kanu said.